Come join us to celebrate paddle sports in North Carolina State Parks! 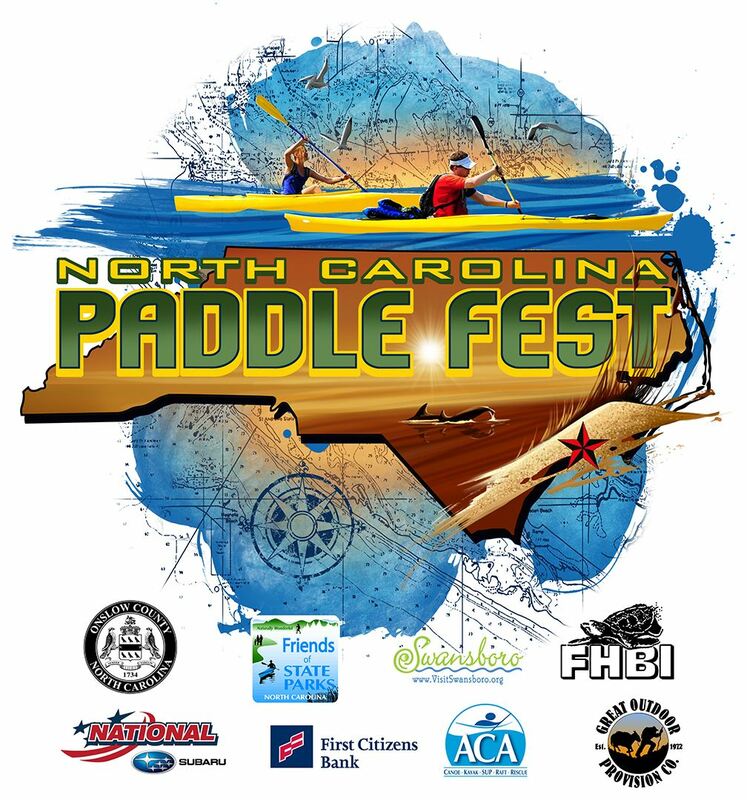 The North Carolina Paddle Festival is deeply committed to sustainability and environmentally friendly practices. The Festival is put on as a benefit for the Friends of the Hammocks and Bear Island in order to fund their mission to protect the natural resources of Hammocks Beach State Park for future generations. We are committed to providing as many educational opportunities as possible to the community about how it can join us in protecting and preserving the environment. and online advertisements. Learn More. Vendor - A business displaying great products and services for the paddling sport enthusiast. Exhibitor - we invite nonprofit organizations to talk to the public about their work. 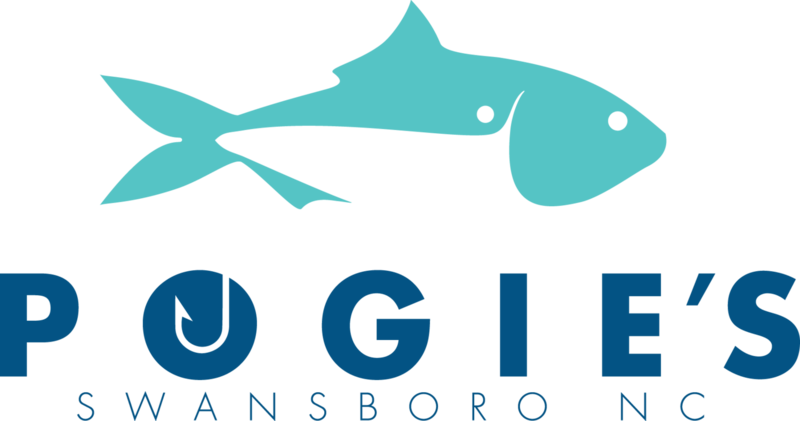 Educator - we invite environmental educators to talk to the public about their work. To apply as an Exhibitor or Educator please complete this form and return via mail or email. Trash Free - Hammocks Beach State Parks' trash-free program reduces by over 95% the volume of waste stream destined for the landfill. Read more about our award-winning program! 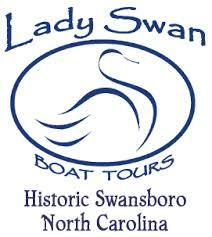 Festival rates at the Swansboro Hampton Inn.